New Affiliates to Power Lead System click here for your orientation & “getting started” training. Need traffic to build your email list and sell your online offers? Click here. Need Private Coaching? Review our Simple Freedom Alliance personal coaching program. You receive $1,000 per month in coaching and training for only $40. Affiliates earn 75% recurring monthly commissions on this offer so you earn a full $30/member per month on every $40 referral. 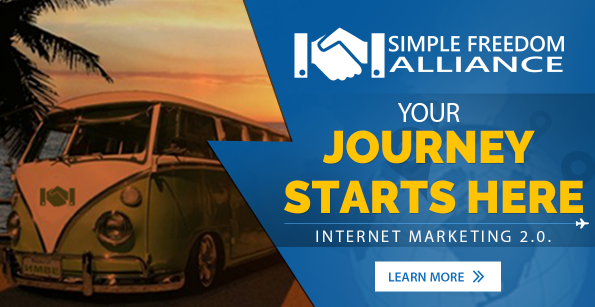 Click here to review Simple Freedom Alliance.